2016 Nairobi Conference on Earth System Governance – “Confronting Complexity and Inequality"
The Nairobi Conference followed the successful format of our conference series. Unique to this conference has been our effort to not just held the conference, but also to ensure that the conference will leave a lasting local impact. 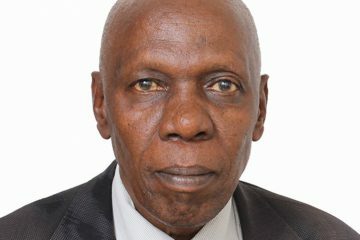 Plenary session on 8 December with a keynote on Challenges and Opportunities of Environmental Governance in Kenya, words of welcome by leadership of the University of Nairobi, and a policy keynote. The final programme for the 2016 Nairobi Conference is now available. Karibu – welcome to Nairobi! And welcome to the 2016 Nairobi Conference on Earth System Governance, the seventh in the series, in this hub city of global environmental politics. 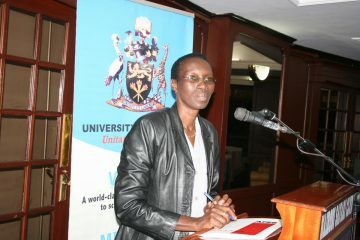 We are honoured to announce that Prof. Winnie V. Mitullah will deliver the keynote speech on Leveraging Governance for Sustainable Development at the opening plenary of the 2016 Nairobi Conference on Earth System Governance. 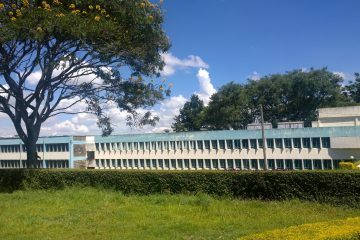 We are delighted to welcome you to the Wangari Maathai Institute for Peace and Environmental Studies and to the College of Agriculture and Veterinary Sciences, University of Nairobi. On 10 December, the day after the conference, we organize a field trip for interested participants to two community projects in Makueni county, southeast of Nairobi, operated by the African Sand Dam Foundation (ASDF). 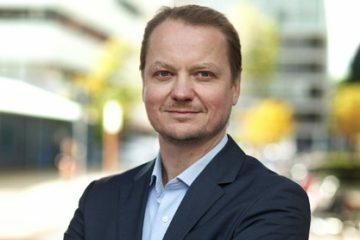 GOVSEA Special Seminar: Who Governs East African Drylands? Presenters of accepted papers for the 2016 Nairobi Conference on Earth System Governance are kindly requested to upload their conference paper here. A warm welcome to Nairobi for the 2016 open science conference of the Earth System Governance research alliance! An updated preliminary programme schedule and a list of presentation and panels for the 2016 Nairobi Conference on Earth System Governance is now available. The Institute for Sustainable Development and International Relations (IDDRI) will be co-hosting the 2016 Nairobi Conference. 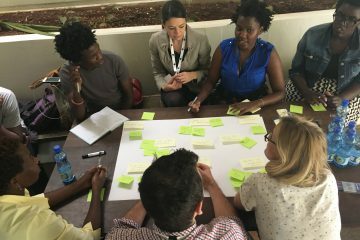 A live, interactive game design event, a ‘game jam’, with researchers and game designers on governance challenges for East Africa. The Copernicus Institute of Sustainable Development at Utrecht University will be co-hosting the 2016 Nairobi Conference. 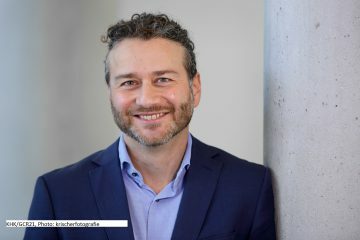 The German Development Institute / Deutsches Institut für Entwicklungspolitik (DIE) will be co-hosting the 2016 Nairobi Conference. 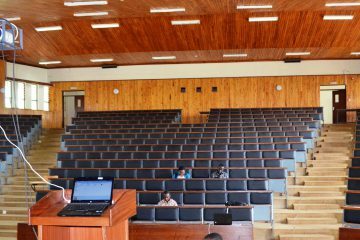 In a number of special sessions, early-career researchers from African universities will present their research. These sessions will provide a great opportunity to learn about new perspectives, research, and options for collaboration in Africa and beyond. The Stockholm Environment Institute (SEI), through its Africa Centre, will be co-hosting the 2016 Nairobi Conference. Some important upcoming deadlines for registration, accommodation, and nominations to the Oran R. Young Prize. The Governance, Environment and Markets (GEM) Initiative at the Yale School of Forestry and Environmental Studies will be co-hosting the 2016 Nairobi Conference. 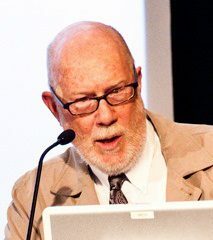 The Oran R. Young Prize will be awarded for the fourth time at the 2016 Nairobi Conference on Earth System Governance. In conjunction with the Earth System Governance annual conference, we would like to announce a pre-conference event for early career researchers to explore the challenges and opportunities for developing a career in earth system governance research. 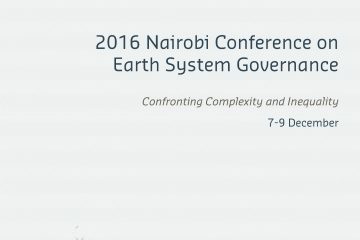 Registration for the 2016 Nairobi Conference on Earth System Governance is now open. Register before 31 July to benefit from the early-bird registration fee. The review process for the abstract submitted to the 2016 Nairobi Conference on Earth System Governance has been completed on 30 April 2016. We thank the members of our International Review Panel for their efforts. 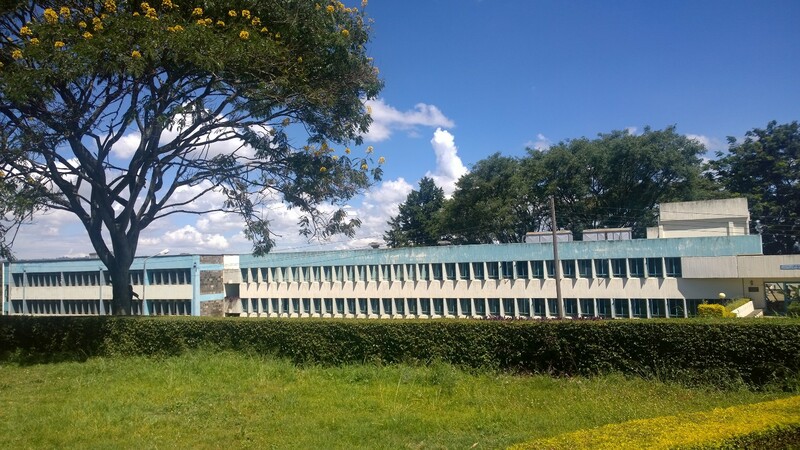 The Conference will be held at the University of Nairobi’s College of Agriculture and Veterinary Sciences on the Upper Kabete Campus. 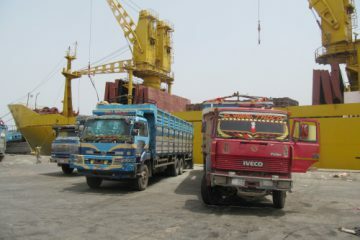 The local host is the Wangari Maathai Institute for Peace and Environmental Studies. The Call for Papers for the 2016 Nairobi Conference on Earth System Governance closed, after an extension by one week, on 28 March 2016. The review process started soon after. 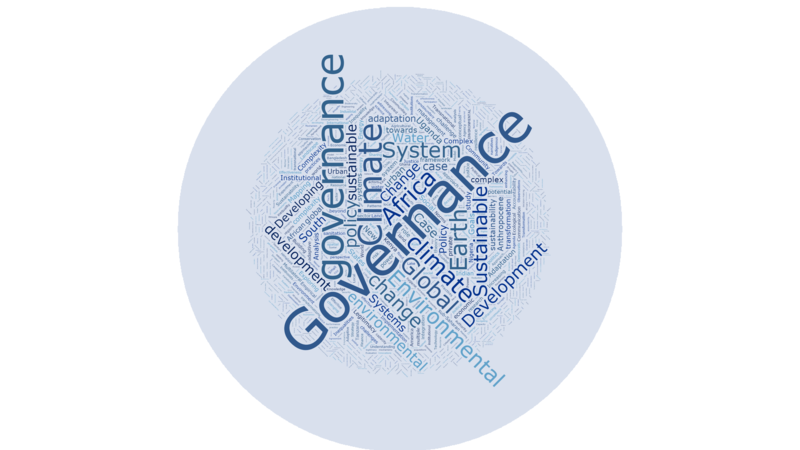 Read more about the review process for the annual Earth System Governance Conferences in this post. 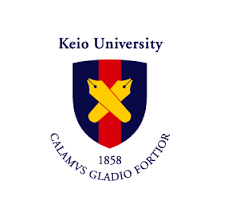 The Graduate School of Media and Governance at Keio University will be co-hosting the 2016 Nairobi Conference. We invite you to the 2016 Nairobi Conference on Earth System Governance: “Confronting Complexity and Inequality”. This conference – the seventh in our conference series – will provide a lively forum to hundreds of scholars for joint discussions, the exchange of new insights, and the examination of the core ideas that underlie earth system governance and global sustainability. The 2016 Nairobi Conference on Earth System Governance is honored to be endorsed by the International Social Science Council (ISSC) and Future Earth. We are glad to announce that the abstract submission system for the 2016 Nairobi Conference on Earth System Governance is now online. Abstracts for individual papers and for panel proposals that address either the main conference theme; one or more of the four conference streams; or any other topic that is relevant to the Earth System Governance Project can be submitted through this system. The 2016 Conference on Earth System Governance addressed the overarching theme of ‘Confronting Complexity and Inequality’. 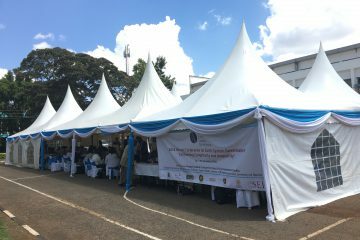 This conference – the seventh in our conference series – took place in Nairobi, 7-9 December 2016.